At Todd McFarlane‘s spotlight “Todd McFarlane Talks Movies, Comics and Toys” panel, the comic pro hinted at what could be a new Image Comic series. Bleeding Cool’s Adam Wolfe is reporting for us from the panel. 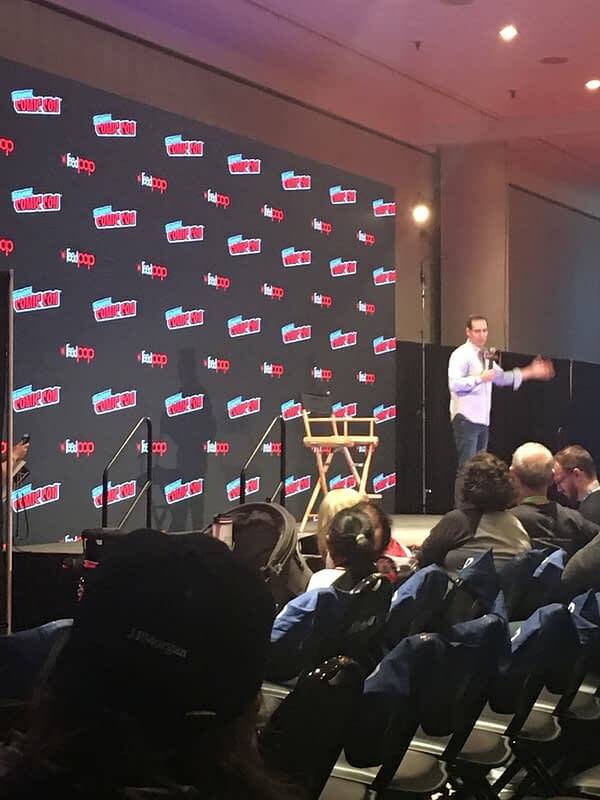 McFarlane is the creator of Spawn, Savior, and Haunt, as well as being one of the founders of Image Comics so the panel is relatively freewheeling and, accordingly, included the creator’s thoughts on all sorts of comic, film, and even tv projects. Among all the bits of choice commentary, McFarlane had one great piece of news for his comic fans. So pretty much all we can do at this point is speculate on which Game of Thrones cast member will be McFarlane’s writing partner, and what their series would be like. That said, based on McFarlane’s previous comics and the overall tone of Game of Thrones, we’re pretty sure there will be a solid amount of gore and violence involved.